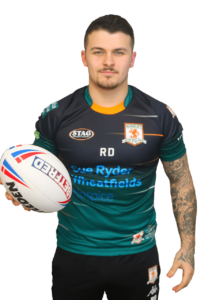 Utility back Reece Dean has joined the club on a 12-month contract. 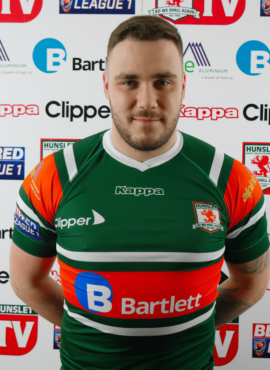 Dean 21, came through the academy system with Super League side Hull FC, before leaving in order to seek regular action by signing a two-year deal for then current League One side Toronto Wolfpack. 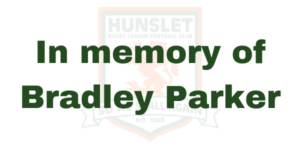 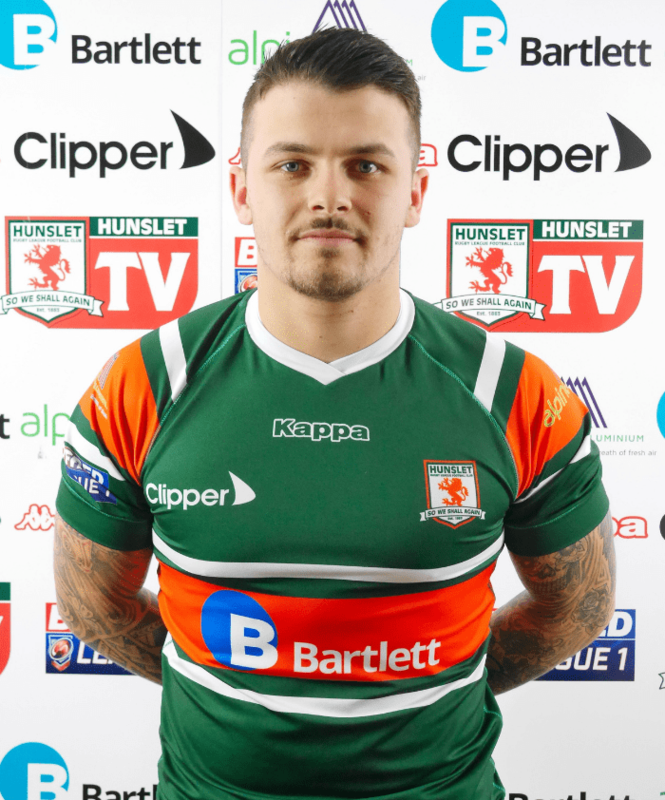 After leaving Toronto in 2017 Reece had a loan spell at Sheffield Eagles before re-joining Doncaster where he had a previous spell with the Dons in 2016 as part of the dual-registration system with Super League side Hull FC.